To facilitate a 1031 exchange, it is required to utilize the services of a qualified intermediary (QI) – also known as a facilitator or accommodator. As a QI, we are the entity that acts as the middleman in your exchange, providing the paperwork, oversight, escrow services and expertise necessary to assure that the exchange qualifies as an exchange under Section 1031 of the Internal Revenue Code. Even though a 1031 exchange can be a complicated process, an exchange using a good QI can become a simple process and feel surprisingly like a standard sale. In order to reduce the amount of scrambling you may go through at closing, it’s a good idea to get with your QI before your closing is scheduled to make sure everything is in place for a smooth closing. That being said, we also have great turnaround time for those last-minute exchanges! 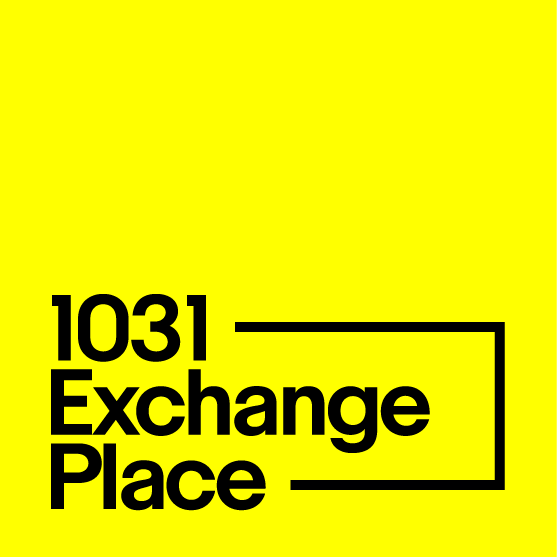 In a 1031 exchange, an exchanger cannot take physical possession or “constructive receipt” of the money resulting from the sale of your property. We take this part of our role very seriously. In order to keep exchange funds secure, our clients find comfort in our process. We use a Qualified Escrow Deposit Agreement by which 1031 exchange funds can not leave the FDIC-insured bank account unless wired to a bonafide real estate closing and the exchanger signs to release funds. I want to learn the basics of a 1031 exchange.